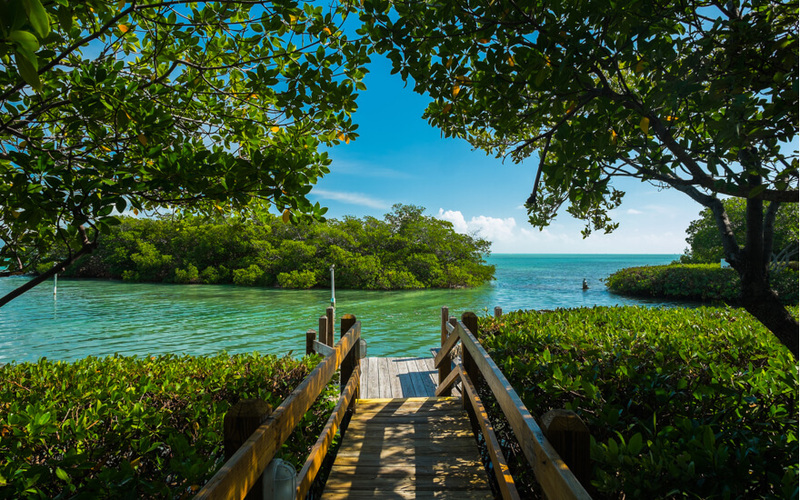 Located at the tip of Florida’s southernmost peninsula, the unique natural beauty of this far-flung island is only one of its many draws. Since its founding over 200 years ago, Key West has been an escape–for literary greats to distinguished presidents alike–a place where the tempo of life moves a little bit slower. 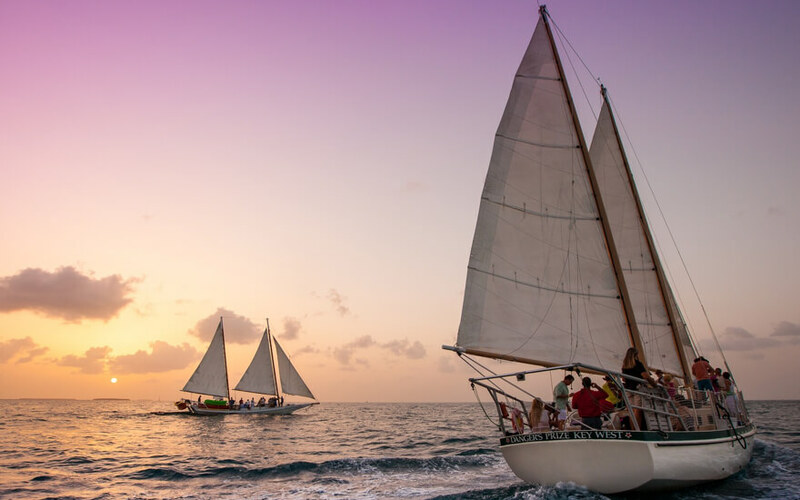 If you’re looking for things to do in Key West, start with this list of the top five things you just can’t miss. There’s no better way to kick off a Key West vacation than on the water with a glass of wine in hand. Cruise around the key and to its outlying islands while the sun slips below the horizon with Danger Charters. They serve premium wine on board as well as fine beers. Danger leans toward smaller, more intimate tours, and will take you to the key’s most distinct locations. 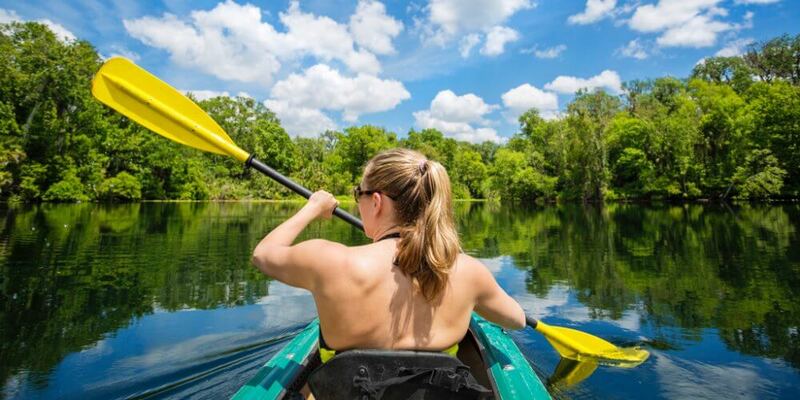 Don’t miss the mangrove forests of Florida’s backcountry! This unique ecosystem is full of tropical fish, crabs, sea stars, aquatic birds, and much more. Gently paddle through the shallow blue-green waters under the calming canopy of mangroves with Lazy Dog Kayaking and Paddleboarding. They’ll take you away from congested waterways around the keys and through the salt ponds for a truly unique Key West experience. Considered one of the most haunted cities in America, Key West is rife with spooky stories about things that go bump in the night. Check out Sloan’s Key West Ghost Tour for the skinny on the key’s spirits. Considering themselves the original Key West Ghost Tour, Sloan’s has been running since 1996. 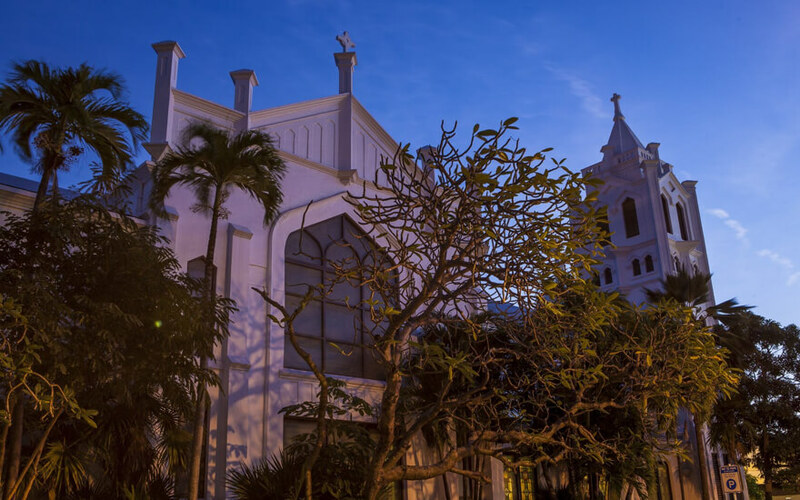 This intimate tour is full of lively accounts and includes visits to haunted homes, theatres, restaurants, and Key West’s very own 170-year-old cemetery. 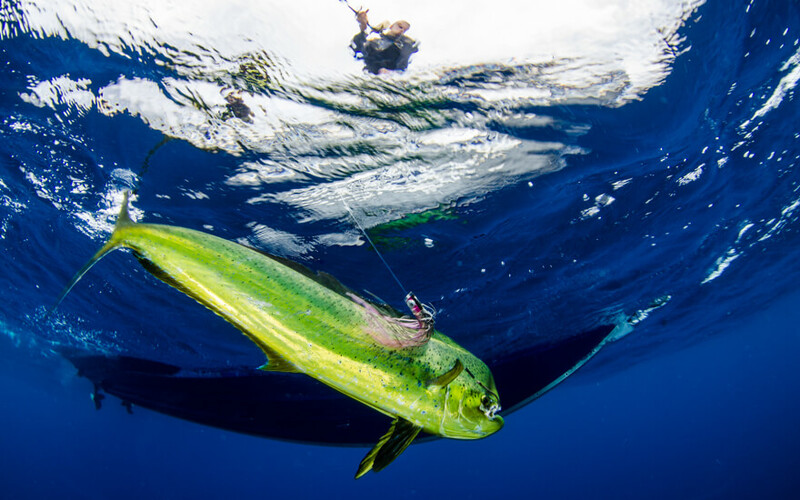 Ask any sport fisher out there: Key West is a dream fishing destination. Whether you’re looking for deep sea fishing or are more interested in sticking to the shallows, few other places offer the same variety of fishing environments. For the serious fishers out there, check out Captain Conch Charters for some truly wicked deep sea fishing. You can catch Marlin, Sailfish, Dolphin fish, Tuna, Kingfish, and more. Get your toes wet with a half-day split charter or go all in with a full day private one. Key West is so small—you see the whole island in a day! And there’s no better way to explore from beach to beach to beach than on a bike. 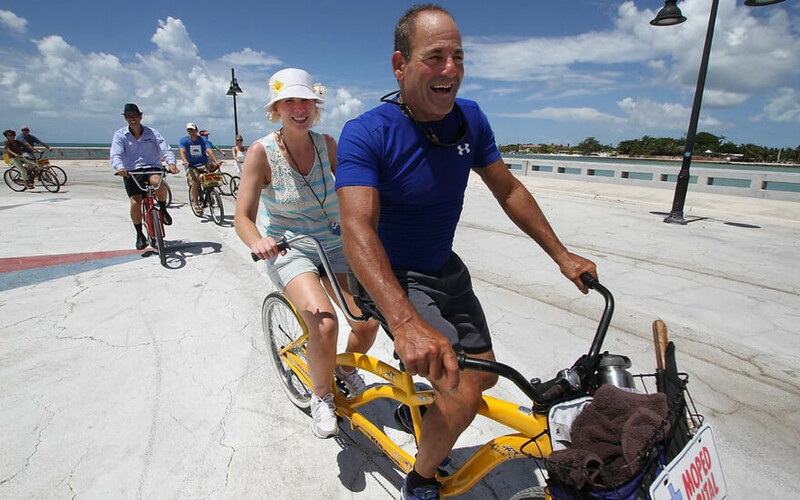 Visit Key West’s historic sites and then wind your way through the lesser-known residential areas for choice glimpses of the island’s truly unique architecture on this small-group bicycle tour. Hijinks is the online marketplace that makes it easy to discover and book life experiences to enjoy with friends, family, and co-workers. Whether you’re looking for something to do this weekend or planning your next great vacation, we provide comprehensive listings, customer ratings and reviews, and easy browse and search functionality to help you book with confidence. For more information check us out here! Join our Florida Facebook Group for advice & discussion on the best Florida tours, activities, and adventures.